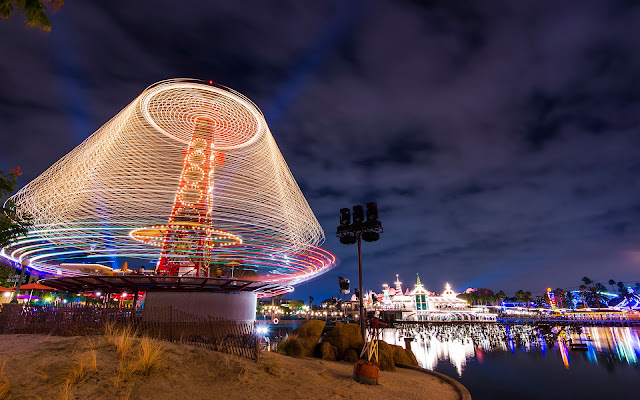 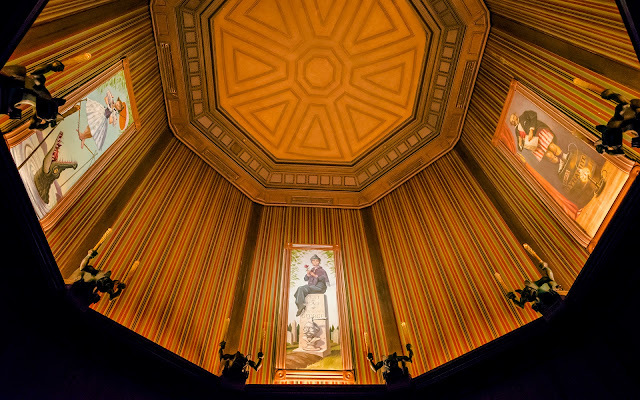 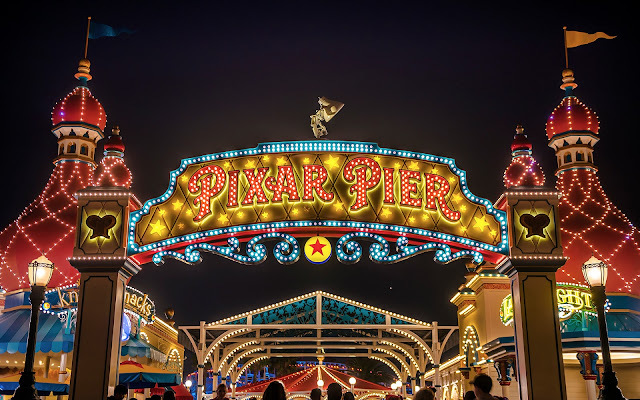 Hong Kong Disneyland started life as a striking reflection of Disneyland California, but it didn't quite have everything. 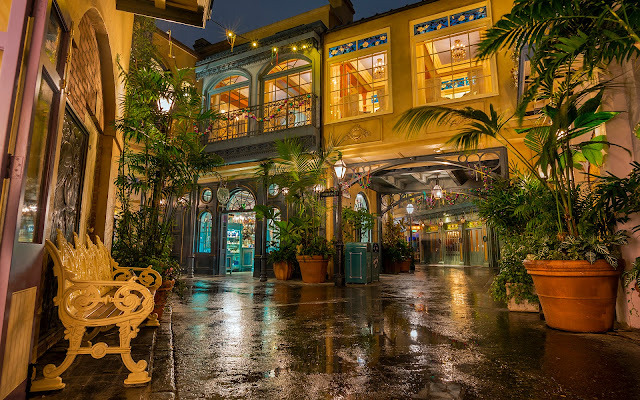 Main Street, Tomorrowland, Fantasyland, and Adventureland were the only lands when Asia's second Disney park opened over a decade ago. 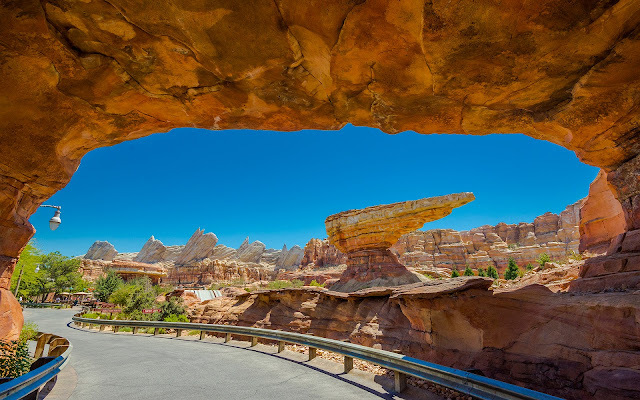 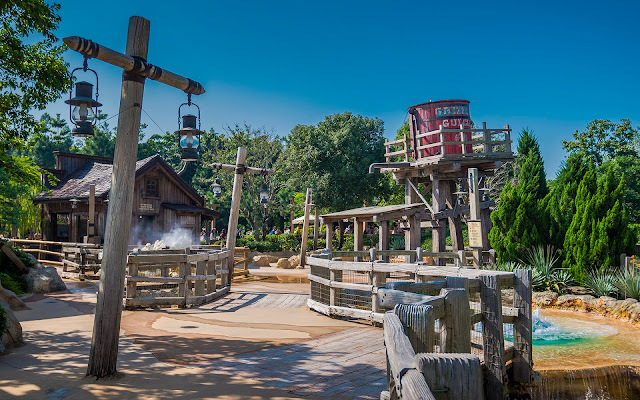 Things changed when the park expanded with three additional lands a few years later. One of them was a Western-themed area, but rather than provide another Frontierland, Hong Kong Disneyland got a place called Grizzly Gulch, an old mining down with a distinctly ursine motif. 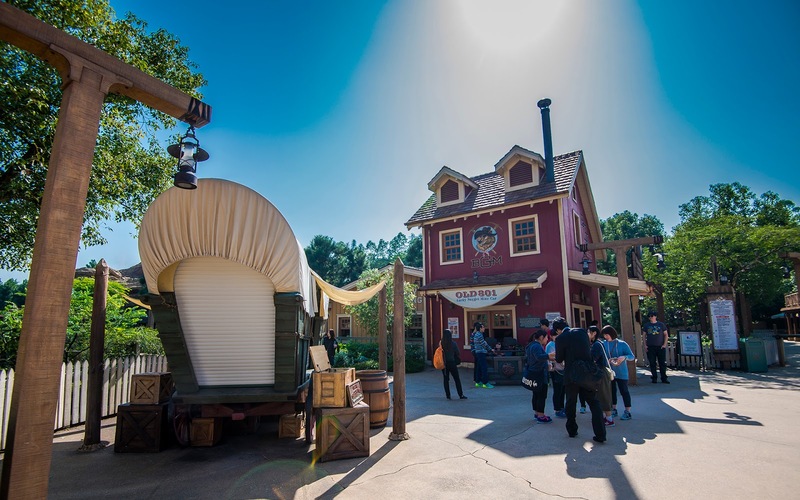 It's not quite as big as Frontierland across the other parks, but it's still quaint. And on a sunny day, it's a nice town to saunter on through! 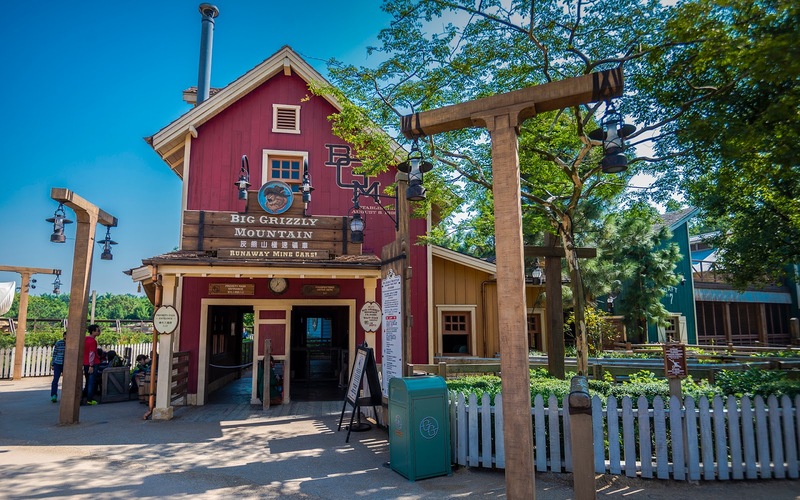 The entrance to Big Grizzly Mountain Runaway Mine Train. 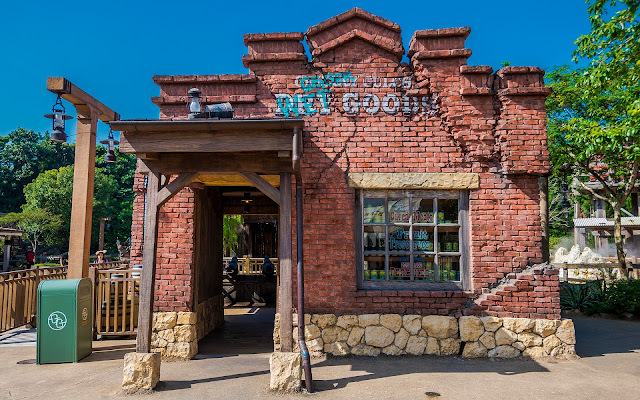 Grizzly Gulch has a few storefront facades. 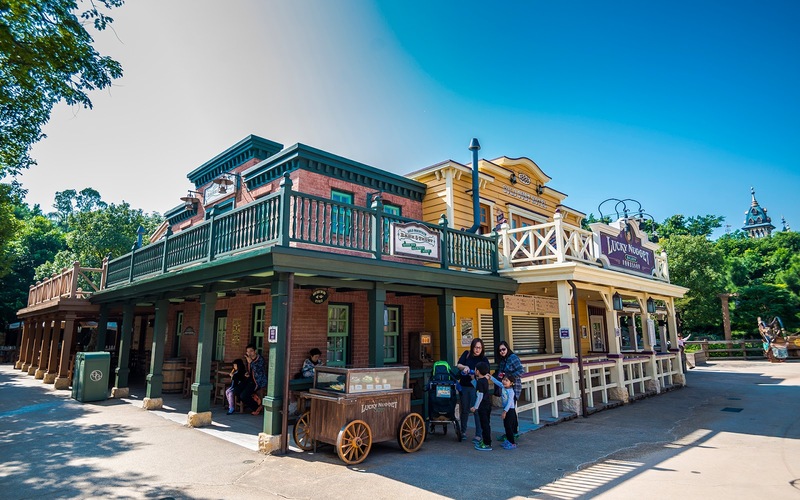 The Lucky Nugget Saloon is a quick serve here, not a dine-in entertainment venue. Some geysers bubble around Grizzly Gulch.